- To mark message as 'read ' open the message on the Facebook Messenger App. - You cannot 'unseen' already 'seen' messages on Facebook or Facebook Messenger App. 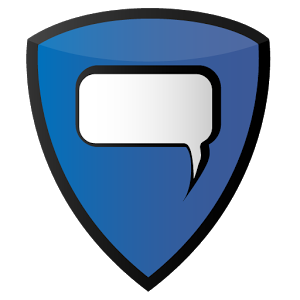 Get Privy Chat AD FREE! Check out and install our new free app 'Lock for Facebook' to enjoy Privy Chat without ads! Privy Chat will detect installation automatically - ads will stay disabled as long as "Lock for Facebook' is installed on your device.